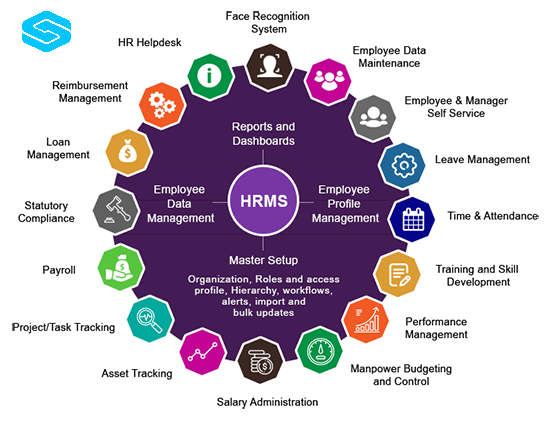 A Human Resource Management System or HRMS is a form of HR software that combines a number of systems and processes to ensure the easy management of human resources, business processes and data. Human Resources Software is used by businesses to combine a number of necessary HR functions, such as storing employee data, managing payrolls, recruitment processes, benefits administration and keeping track of attendance records. It ensures everyday Human Resources processes are manageable and easy to access. Copyright © 2015-2016 Sobeit technology (p) ltd.